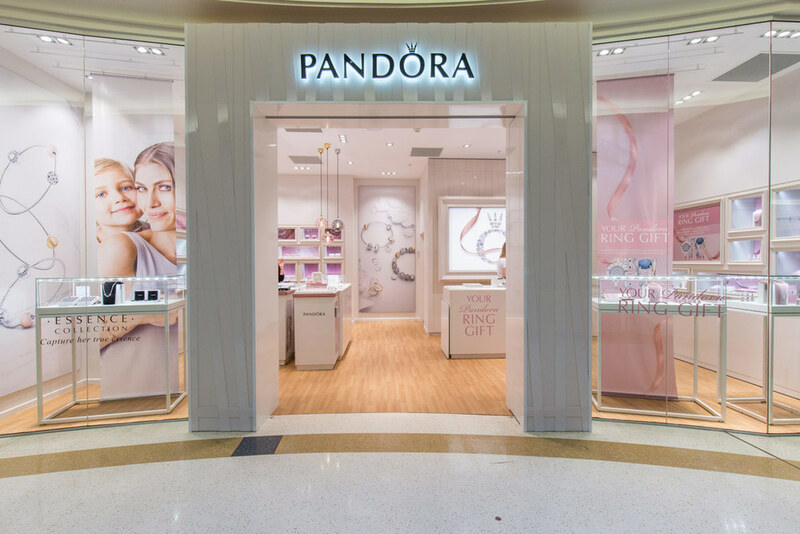 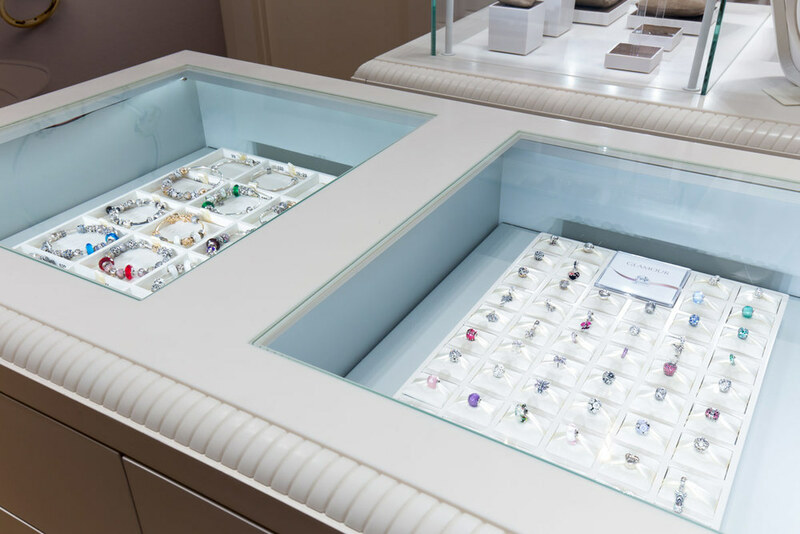 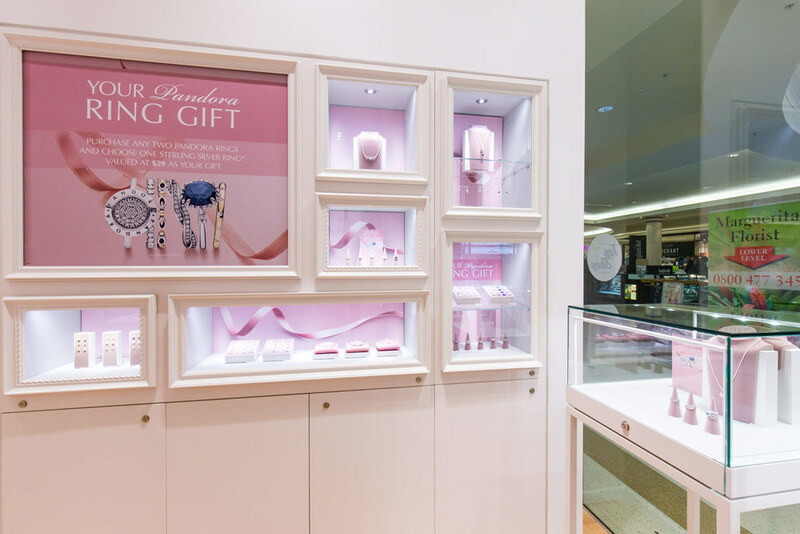 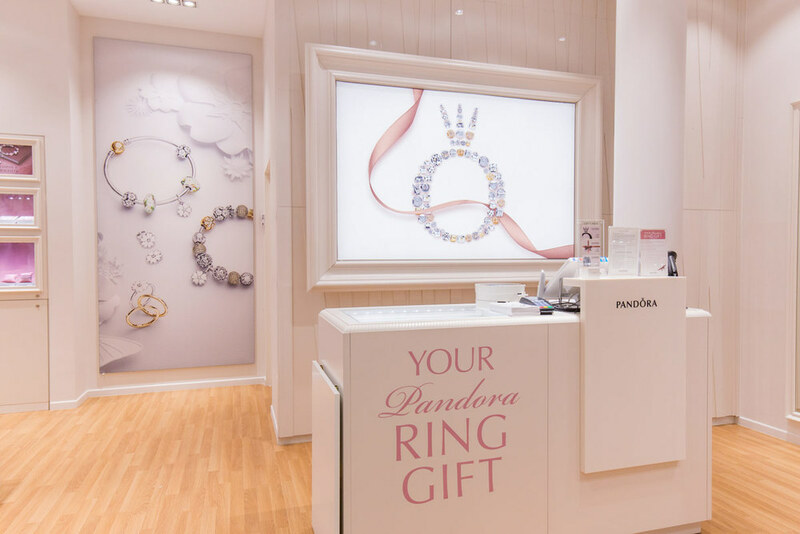 Find a full range of beautifully designed gold and silver jewellery at affordable prices when you visit PANDORA Dunedin. 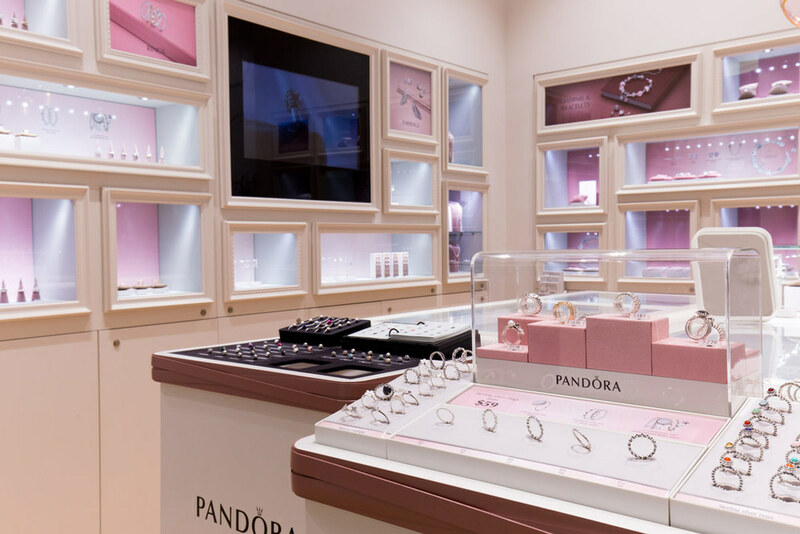 PANDORA offers an exquisite range of timeless jewellery pieces including detailed bracelets, charms, rings, earrings, necklaces and pendants to suit your personal style and celebrate precious occasions. 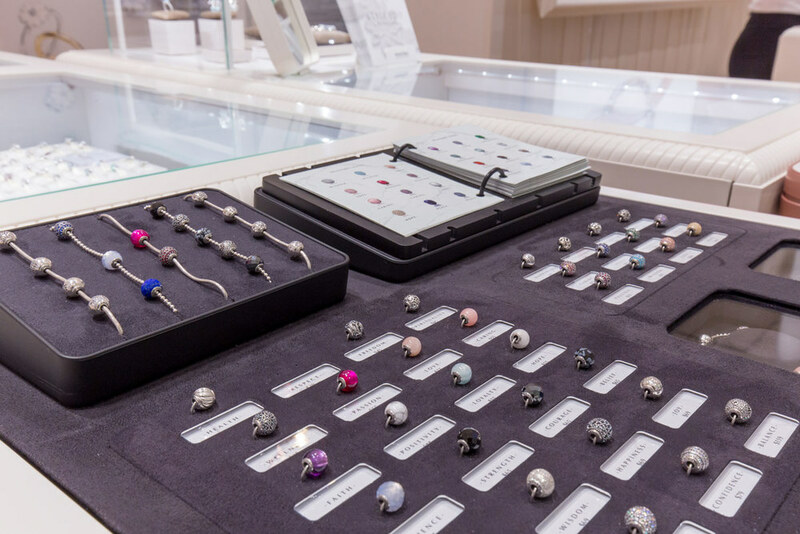 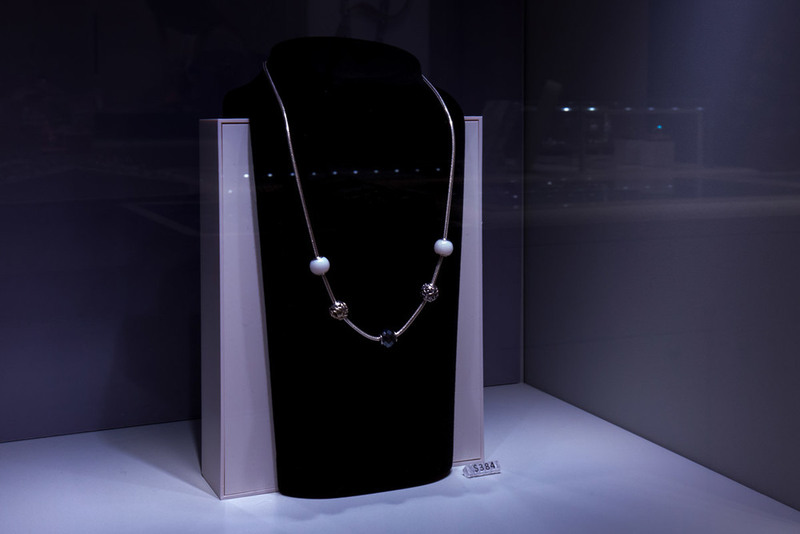 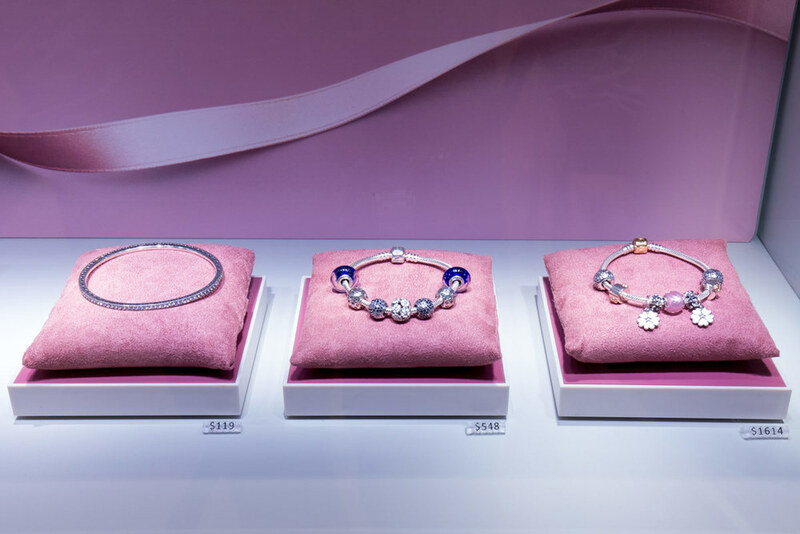 Choose from collections in sterling silver, 14 carat gold, pavé set gemstones and colourful enamel.